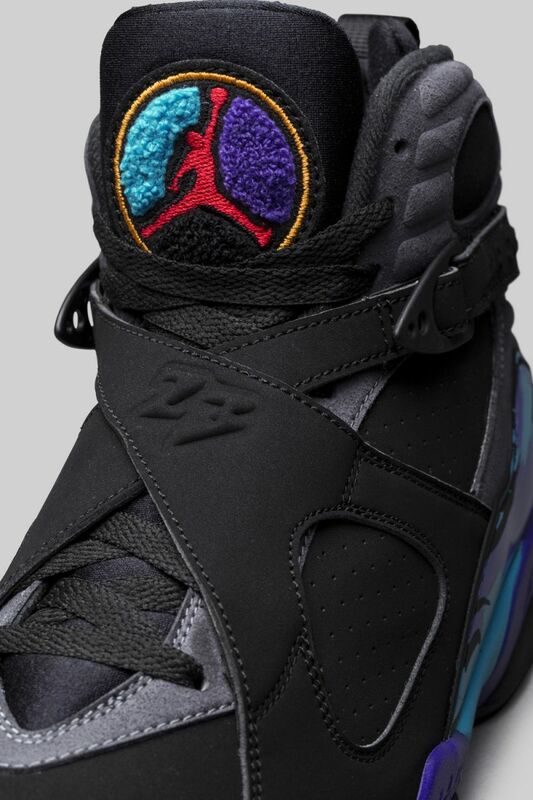 UPDATE: Here is a full detailed look at the “Aqua” Air Jordan 8 that retros on Black Friday. Several sizes are already available via eBay. UPDATE: One of the biggest releases of the year, the “Aqua” Air Jordan 8 makes its retro return next month on Black Friday. Here is another look at the highly anticipated release via zsneakerheadz. 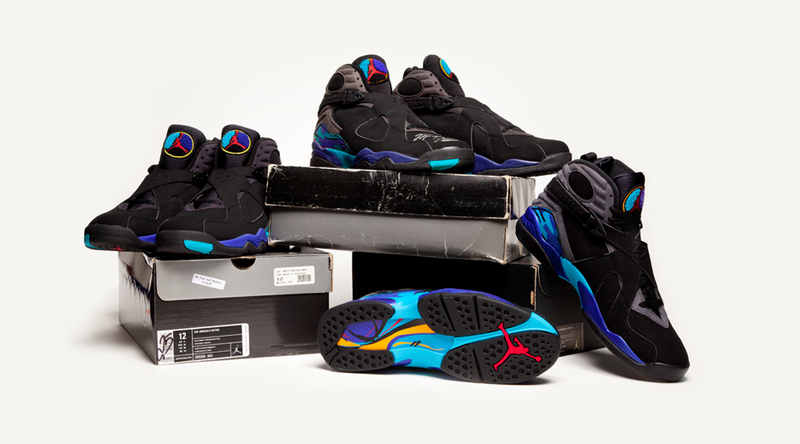 UPDATE: Here are a few new images via @icyheatsole of the “Aqua” Air Jordan 8 that is set to debut on Black Friday. With these photos, we get a first look at the insole of the shoe. UPDATE: Aside from the official images, we now take a first via @bigktheboss look at the “Aqua” Air Jordan 8 that is set to take over Black Friday.